The Supreme Court on Wednesday referred to a larger bench a batch of petitions seeking framing of uniform guidelines for designating lawyers as seniors by the apex court and the high courts across the country. 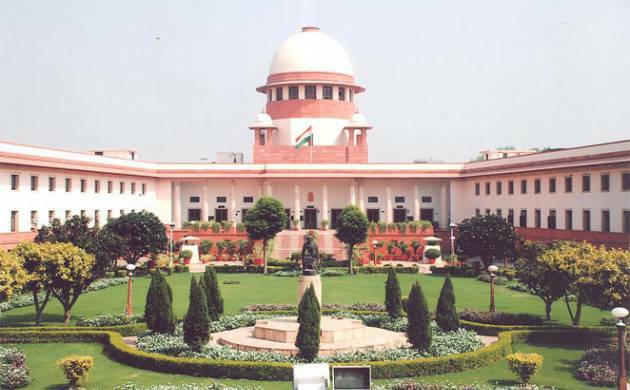 A bench headed by Justice Ranjan Gogoi said the issue is of "utmost importance" and "we direct the Secretary General of the Supreme Court to place the matter before the Chief Justice of India on Wednesday itself for being considered by an appropriate larger bench." The bench was hearing a batch of petitions including the one filed by senior advocate Indira Jaising seeking uniform policy for designating lawyers as seniors. Some other petitions have also been filed on the issue and they also challenged the constitutional validity of the Advocates Act which deals with the issue.